Give Me Books have reached an amazing 10,000 Facebook followers. To celebrate, Give Me Books would like to thank you for your support over the last 5 months. So, what better way to say thank you than with a HUGE giveaway. 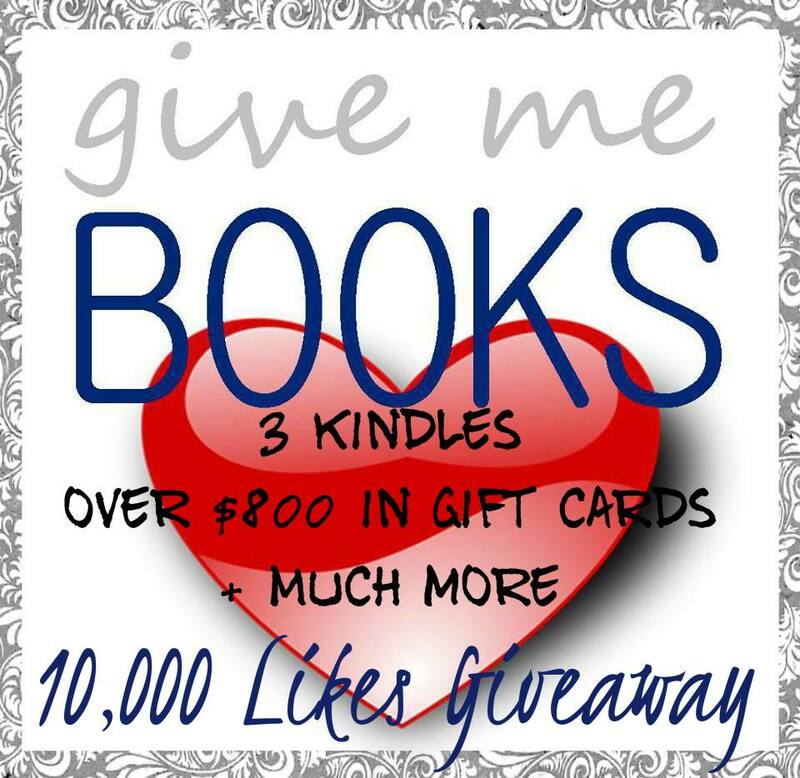 Together with some very generous authors they present their10,000 likes giveaway!